Learn about upcoming promotions, releases, and other updates from I Am Training. Micah Lancaster has always had a passion for basketball footwork. 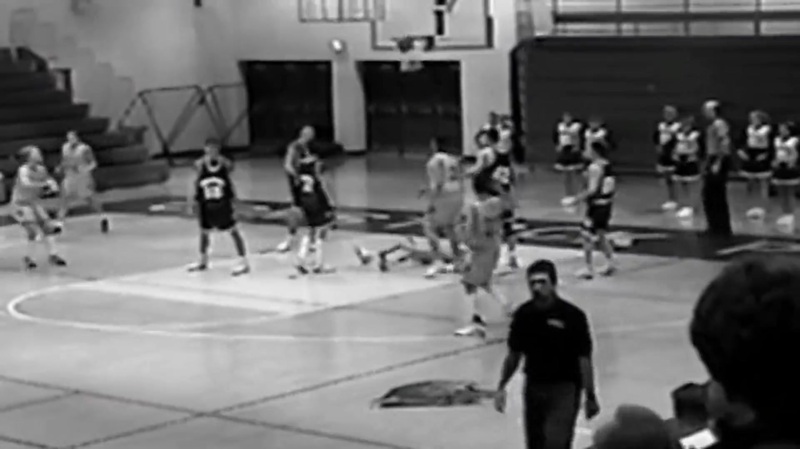 After several years of studying basketball specific footwork in unique a way never done before, with cameras under the floor, every aspect of footwork, every movement, and every move was thoroughly analyzed. We tracked patterns and sought to understand every nuance and detail. 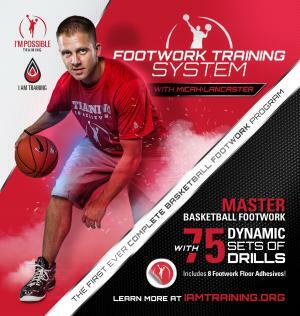 In that process, along with extensive film study of the best players to ever play the game, Micah's vision for the I'm Possible Footwork Training System was created and the footwork revolution is now here! 8 floor adhesive stickers to make two full training stations will be shipped to you and arrive in a few days! 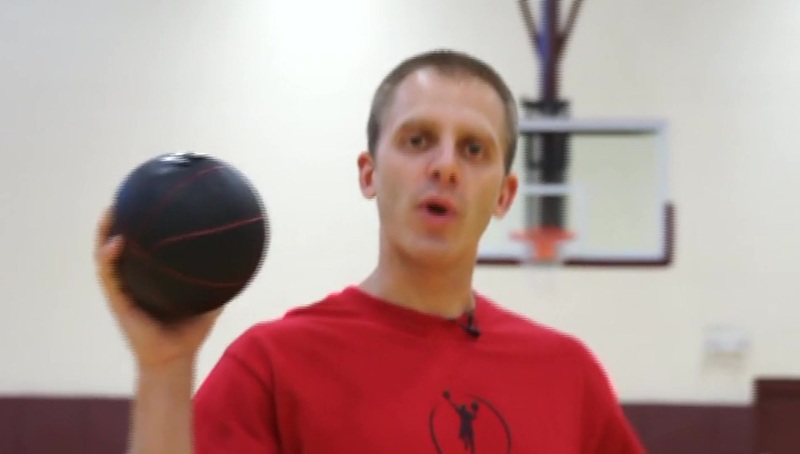 Volume One is a combination of advanced ball handling and finishing drills. 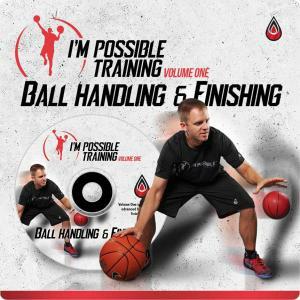 The first release of Micah Lancaster's brand, I'm Possible Training, Ball Handling and Finishing Volume One is a combination of advanced ball handling and finishing drills. 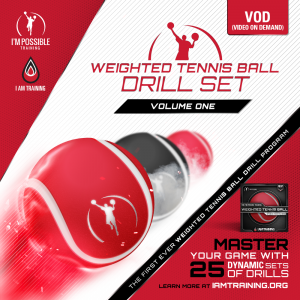 The innovation discovered in this DVD will give any player a breakthrough as they will learn 2 ball drills for increased hand strength and quickness, an unbelievable series for perfecting the crossover dribble, never seen before tennis ball drills for a quicker handle, finishing at the basket in multiple ways, and much more! Every player wants to learn how to create space. While the game of basketball is a simple game, it is still a detailed game. When players understand the details that come with selling offensive moves, they learn how to manage their game and develop self-awareness on the court like never before. That's why I'm Possible Training is excited to announce the first ever I'm Possible National Trainer collaboration on this much needed concept. 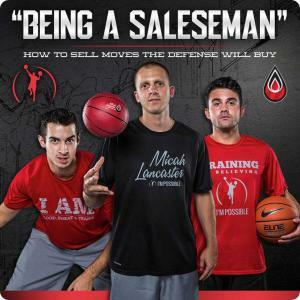 Being a Salesman will show players how they can practice and develop skills that are normally thought of as natural skills. Skills such as allusiveness, craftiness, rhythm, change of pace, the ability to stop on a dime and create "stop separation", finish off the "wrong foot", and learn how to use hips as a weapon against defenders. Most important, Stanhope, Sackmann, and Lancaster use game application of the concepts and offensive moves in order to connect each move and technique directly to the game itself. In other words, after watching this series and putting in the work, players will no longer view the game as mere basketball players, but as crafty, deceptive, and effective salesmen. 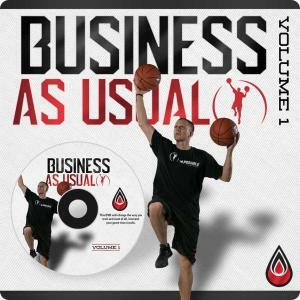 This DVD will change the way you train and most of all, increase your game-time results. Don't think for a second that dribble mechanics are easy to come by. Don't even think for a moment that dribble mechanics are the "basics" of handling the basketball. 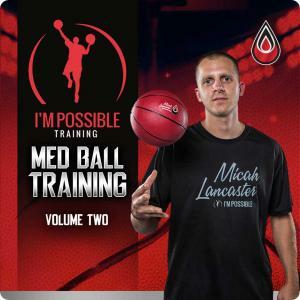 World renowned professional and NBA skills coach, Micah Lancaster, masterfully teaches and demonstrates just how unnatural and uncommon true dribble mechanics are in this breakthrough and innovative DVD. Even more, Lancaster reveals the process that has brought him and his players so much success through the process of "Connector Drills." How can the process of improving your dribble mechanics actually help you with protecting the basketball? How can the methods of improving your ball handling strength actually teach you how to become the aggressor on the court? Volume One of the Business as Usual series - Dribble Mechanics and Becoming the Aggressor - will speed any players learning curve through genius progression and game-like application the entire way. Slow is a skill that many players don't possess. The ability to create stop separation is a valuable concept that never seems to be discussed. Phrases like game-speed are constantly said, but never truly explained and taught. Being able to control the game with game-like pace, poise, acceleration, and the precise ability to stop immediately and explode again are the very skills that elude most basketball players in today's game. World renowned professional and NBA skills coach, Micah Lancaster, masterfully teaches and demonstrates the process of being a true Mistro on the court - no matter a player's position. Through never seen before methods of helping players remain low on their moves, to creative ways to help players stop quicker, and a masterful "Closer Workout" to put players to the test, "Penetration, Pace, and the Stop and Go Game" is guaranteed to bring players unbelievable results! Finishing Solutions and Beyond, showcases the most innovative finishing drills in skill development. 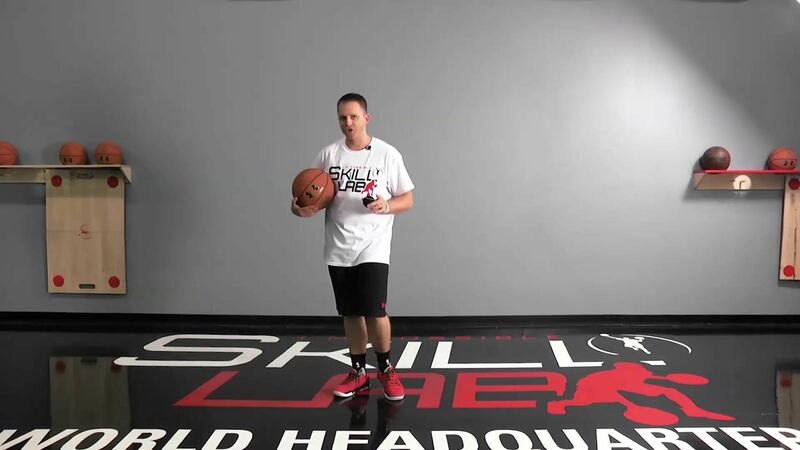 Micah's famous two ball finishing drills and medicine ball finishes will maximize a players time in the gym and guarantee more comfort, confidence and control at the rim. 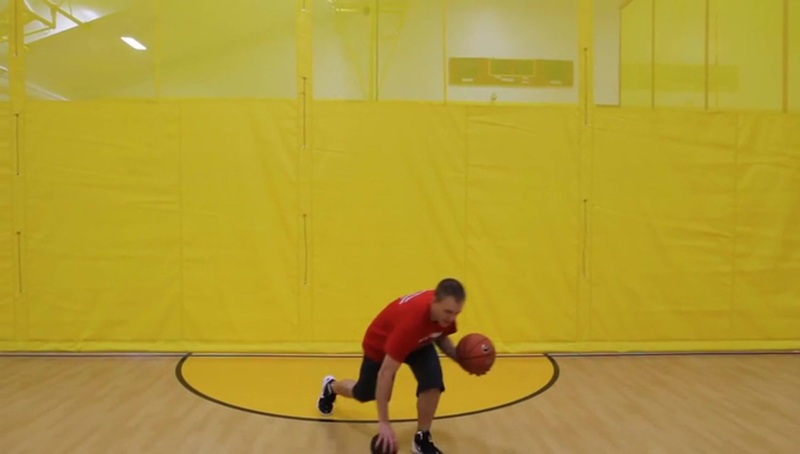 These challenging and creative finishing drills have been successful with both NBA superstars and kids alike as Micah Lancaster proves once again that every player can train like a pro! 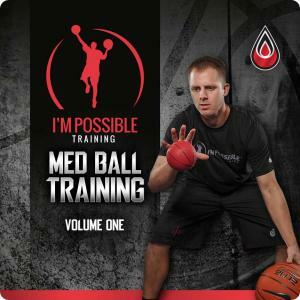 Volume One of the Medicine Basketball Training Series - Shooting and Team Concepts - will prepare players through game-like application like never before in the areas of ball handling, shooting, playing off penetration, and the screen and roll. -Ball Handling - Players will learn the "Art of Many Crossovers" and master the use of their "Dribbling Foot" to not only gain space with a quicker first step but also keep and maximize space through more efficient footwork. -Shooting - Player's minds will be trained to focus before the shot through Micah's innovative hand-ready training for an even quicker catch and shoot game. -Movement - Both player's and coaches will learn how the medicine basketball can hold player's accountable to proper spacing, moving without the ball, and playing off penetration through forced accountability. -Screen and Roll - The Screen and Roll game will be mastered like never before simulating everything from contact and game-like reactions, to realistic and challenging scenarios the basketball world has never seen. Volume Two of the Medicine Basketball Training Series - Creating Space and Finishing - will prepare players through game-like application like never before in the areas of ball handling, footwork, body control in the air, finishing with either hand, jabs, pivots, and creating, keeping, and using space. Ball Handling - Players will learn the ability to occupy and attack defenders while strengthening their hands and adding to their overall explosiveness by utilizing the famous Possible medicine basketball methods of "med ball pounds, snatches, and switches." 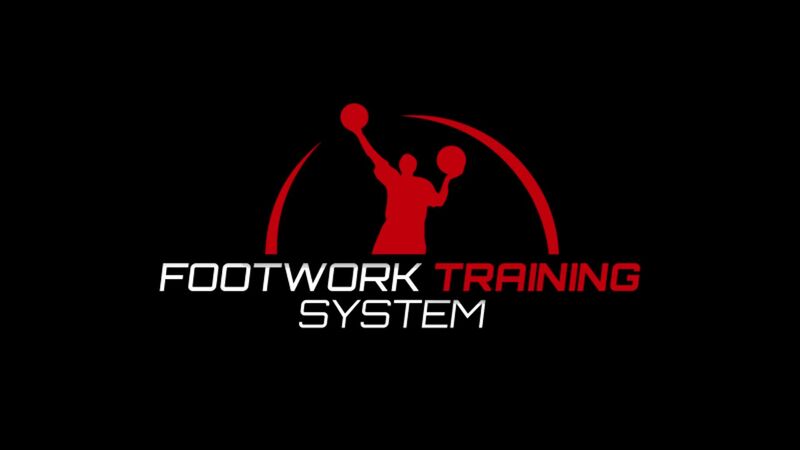 -Footwork - Player's feet will be equipped with arguably the most important ball handling and driving footwork in the game, the "Drop and Split." 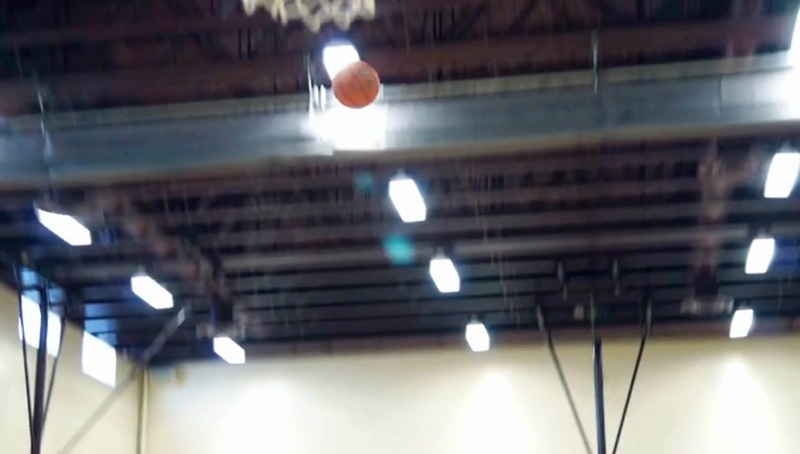 Micah's innovative use of the medicine basketball not only makes this allusive footwork easy to learn, it adds a level of accountability that holds players accountable to remaining game realistic in their training. 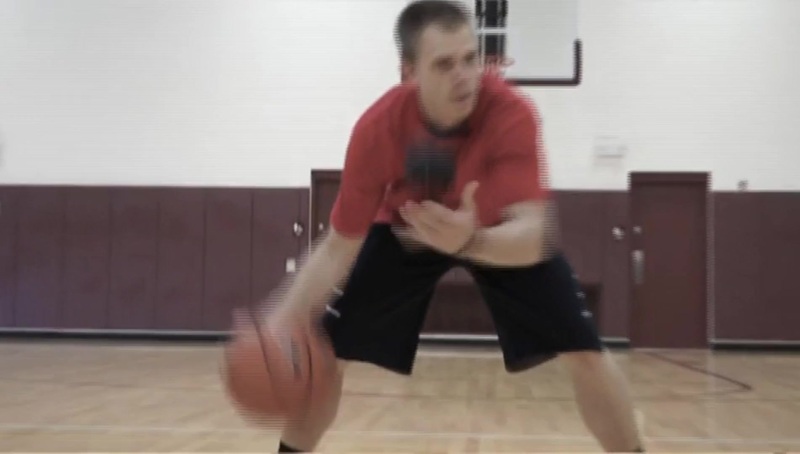 -Creating Space- Both player's and coaches will learn how the medicine basketball can hold player's accountable to create space, keep space, and claim space through stationary footwork and aggressive actions on the move, including an easy way to master the Step Back and other tricks of the trade. -Finishing and "Air Control" - Micah Lancaster directed several coaches clinics alongside coach David Blatt, the current coach of the Cleveland Cavaliers, who directly inspired Lancaster to go on a journey to teach players how to finish with or without athleticism. Lancaster's finishing drills with the medicine basketball were created to give players of all levels and ages the ability to not only finish as they jump but "finish after they jump." Drills and Training with the world's most innovative cone. 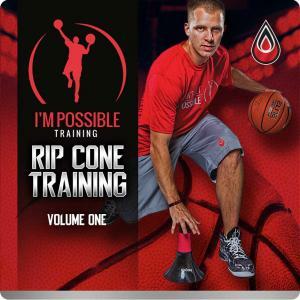 With the highly anticipated release of the "Rip Cone: Drills and Training with the world's most innovative cone", Micah Lancaster demonstrates through live drills and demonstrations just how revolutionary the Rip Cone really is. For the first time ever, Lancaster demonstrates how the Rip Cone's innovative design can be used to work on skills such as ball handling, driving, shooting off the dribble, finishing, and even moving without the ball. There is nothing wrong with training with normal cones. However, as normal cones are generally placed on the ground to represent scenarios, defenders, and obstacles, they offer little imagination, game-like accountability, and true realism to the game of basketball. To increase training efficiency and for the purpose of game simulation, Lancaster's masterful teaching and demonstrations show how the Rip Cone simulates everything from the contact, game accountability, realistic body positions, control, and more. The Summer Workout that turned the impossible into I'm Possible. 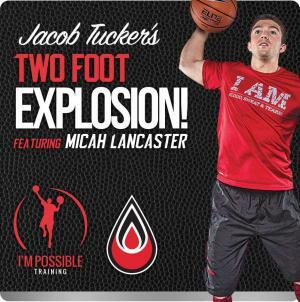 Micah Lancaster is known for his I'm Possible story; from a 4'11 freshman that was told he would never make it, to becoming one of the world's best skill development trainers. The turning point came after his injury riddled junior year in high school. With one summer to make everything happen, Micah dedicated himself to eight hours a day of training, six days a week. With no coach or trainer to guide him, Micah invented and innovated ways to improve his game. That summer's work raised his scoring average to 25 points per game and a trip to the state semi-finals in Michigan. The rest is history. From that point on, parents and players started inquiring what Micah Lancaster did that summer to miraculously change his game. Although Micah would still go on to become a NAIA All-American and an All-Star in the International Basketball League, a trainer was born. 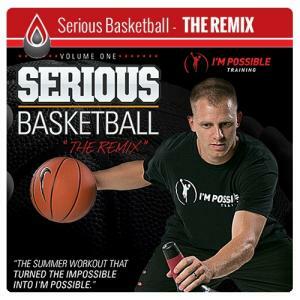 Micah first DVD, Serious Basketball, was released in 2006 demonstrating Micah's miraculous summer workout. 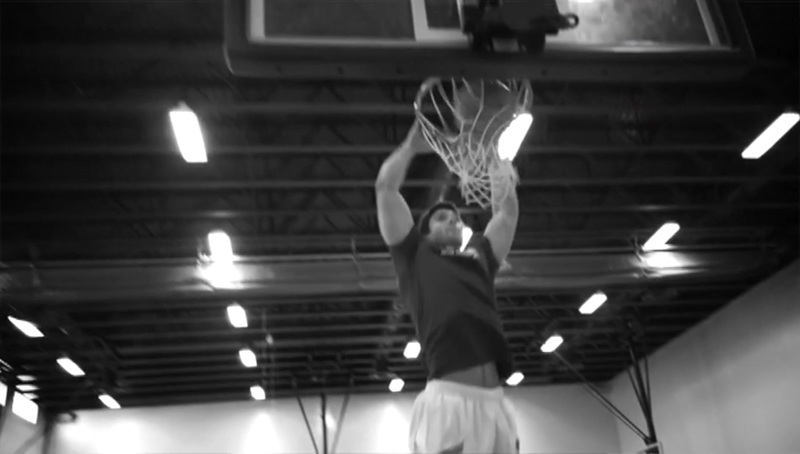 Now that workout is back with Serious Basketball, the Remix. 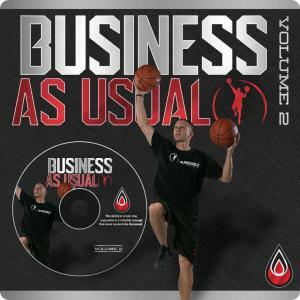 In this DVD, players are brought the entirety of the summer workout, including drills left out of the original that changed the career of Micah Lancaster. Not only that, for the first time ever, Serious Basketball the Remix reveals never seen before highlights of Micah Lancaster playing the game as a 4'11 freshman, a 5'2 sophomore, and finally as a 5'9 senior while Micah documents the pain and struggle of the journey along the way. 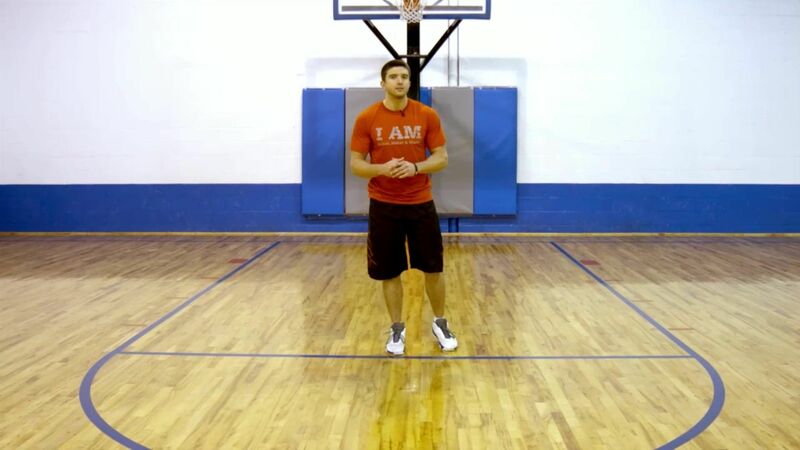 Jacob Tucker's Skill Development Jump Program is a collection of drills revealing the in-game methods that brought Tucker to prominence with his 50 inch vertical. 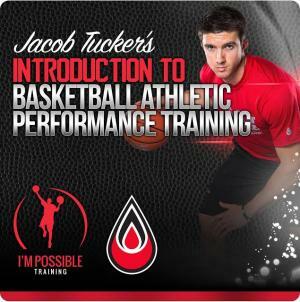 This DVD Series unwraps the training methods that provided Jacob Tucker with the foundation needed to not only have a high vertical, but actually use his athleticism in the game, which no other jump program in the country offers! DON T THINK OF THIS AS A VERTICAL JUMP PROGRAM!!! While most strength and conditioning programs and jump systems train in perfect environments with perfect form and flawless moments, the truth is most athletic conditions are chaotic and hectic, filled with reactions and physical contact. That's why Jacob Tucker's Skill Development Program focuses on training athletes imperfectly to match up to the imperfect sport of basketball! The skill development jump program starts from the foundation - a player's feet. Not only will player's learn how to improve their game-time vertical, they will also leave an improved basketball player. Player's will become better finishers around the rim, equipped with creativity, exceptional footwork, explosiveness, and touch. After all, it's not just being able to jump that matters. It's being able to jump and finish that makes a dangerous player. Volume One, "Two Foot Explosion" is the start of this genius jumping system focusing on building the complete basketball-specific athlete. Players will be brought through Jacob's revolutionary "Advanced Mike Series," will learn to explode off two feet from imperfect and unbalanced stances, and even develop hang time. Finally player's will learn how to jump from game specific pivots and jump based upon reactions like never before. I am a firm believer that if you’re old enough to play a contact sport, you’re old enough to train. With that being said, I do not mean a “strength” program that high level athletes will be doing with heavy weight. But why shouldn’t young athletes be able to perform all of the same movements? I believe a young athlete that plays sports, that does not train, is far more likely to develop poor movement patterns. In training young athletes, is all about developing proper movement patterns (mechanics), balance, core strength, and muscle memory. If we teach them proper mechanics young, they’ll be less likely for injury later. Gain access to 35 files to download & play in your player of choice.